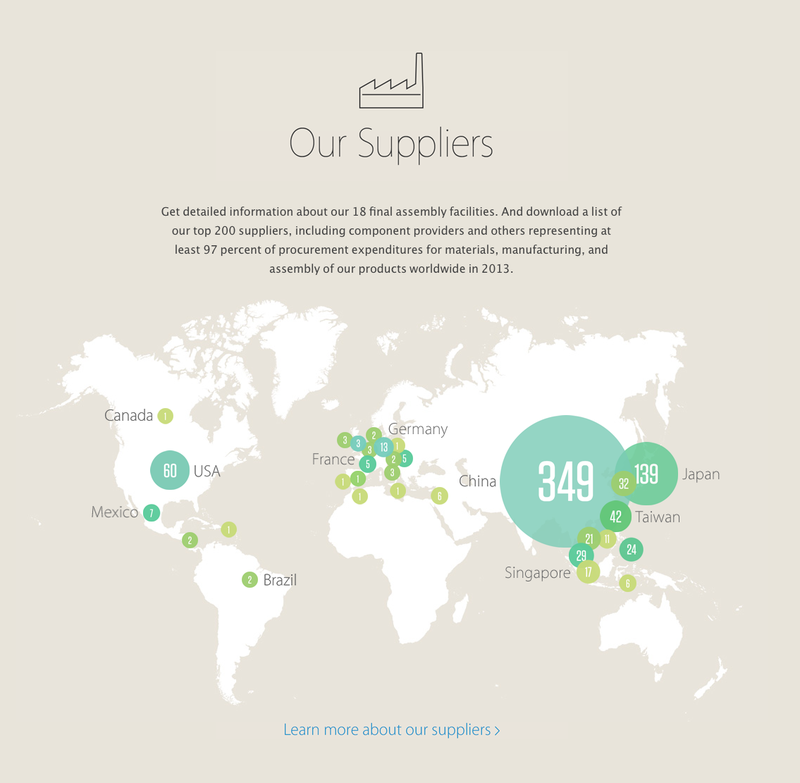 Apple(s aapl) this week released its 2014 supplier responsibility report. The report details steps the company took last year to improve labor and human rights conditions, as well as environmental and accountability concerns. Apple says it didn’t use any tantalum — a metal commonly procured from war-torn regions in Africa — in its factories. The company released a list of the smelters and refiners that use tantalum, tungsten, tin and gold. The company had less success reducing its use of those other materials, but is making an increased push to go fully conflict-free in the year ahead. “We’re pushing hard on the other minerals – tin, tungsten and gold – to make sure that we have a critical mass of smelters so we can really change the situation on the ground in the DRC,” Apple’s senior vice president of operations Jeff Williams told the Wall Street Journal. He went on to name check other companies that should follow suit, notably Apple’s biggest competitor Samsung. In addition, Apple touted the work it did for its employees, with increased efforts to educate and empower workers and improve labor conditions. Apple tracked weekly work hours for over a million workers throughout its supply chain, and conducted 33 audits at facilities where migrant workers were at a higher risk for unfair treatment. The company claims also its suppliers achieved an average 95 percent compliance rate with its standard maximum 60-hour work week, which is 3 percent better than in 2012, but still leaves some room for improvement. Apple also trained 1.5 million workers on their rights in 2013, which brings the total to over 3.8 million since 2007. And it doubled its Supplier Education and Development program from 9 to 18 sites; over 280,000 participants took part in free courses provided by the program. do they tout less 60 hour work weeks for their own staff too?